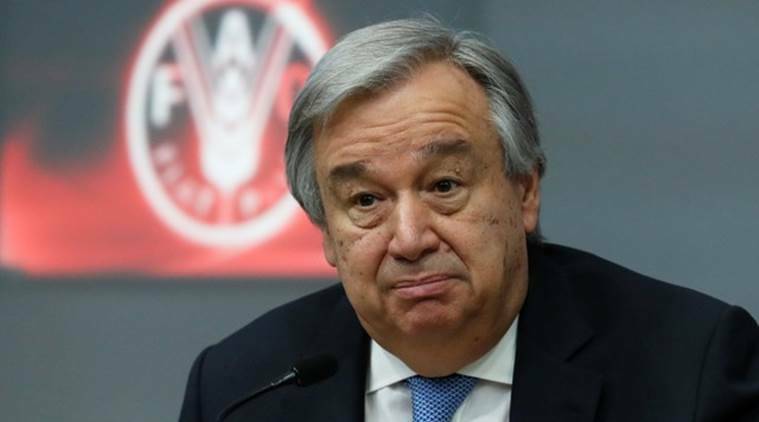 The UN received a total of 259 allegations of sexual exploitation and abuse committed by the staff working in its agencies and their partner organisations in 2018, an increase of more than a hundred in such incidents from the previous year, according to a report presented by Secretary-General Antonio Guterres. A major element of this new approach was the creation of the ‘Circle of Leadership’ for Heads of State and Government to demonstrate resolve and commitment at the highest political level to eradicate the scourge. The world body had launched in October last year an electronic tool called ‘Clear Check’, to screen UN staff dismissed as a result of substantiated SEA allegations, or those who resigned or were separated during an investigation.